Researchers from the Icahn School of Medicine at Mount Sinai and the University of Technology Sydney and Florey Institute of Neuroscience and Mental Health in Australia are investigating a new theory that too much iron in infant formula may potentially increase the risk of neurodegerative diseases (e.g. Parkinson’s) and that our teeth may provide a record of exposure to metals and toxins during early development. On some levels, our teeth can provide a record of exposure, for example, to antibiotics (tetracycline) and fluoride (causing fluorosis). 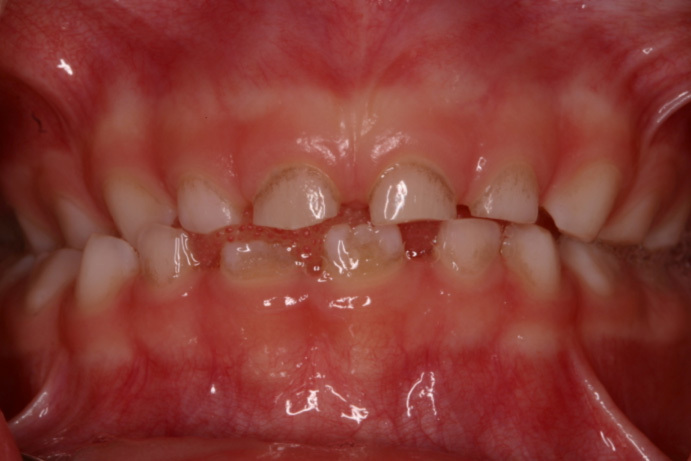 These can manifest as colour changes or specks visible on the teeth itself. The new theory takes one step further by examining other potential toxins and metals which may be incorporated into the developing teeth.